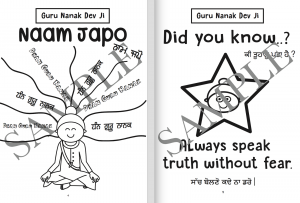 Guru Nanak Dev Ji was the first Guru of the Sikhs. 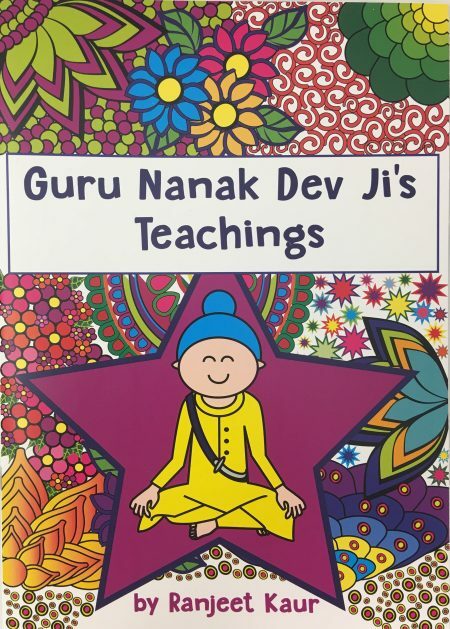 This book highlights some of Guru Nanak’s history and teachings. 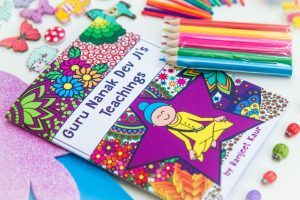 It is a wonderful tool for children to learn while having fun coloring.